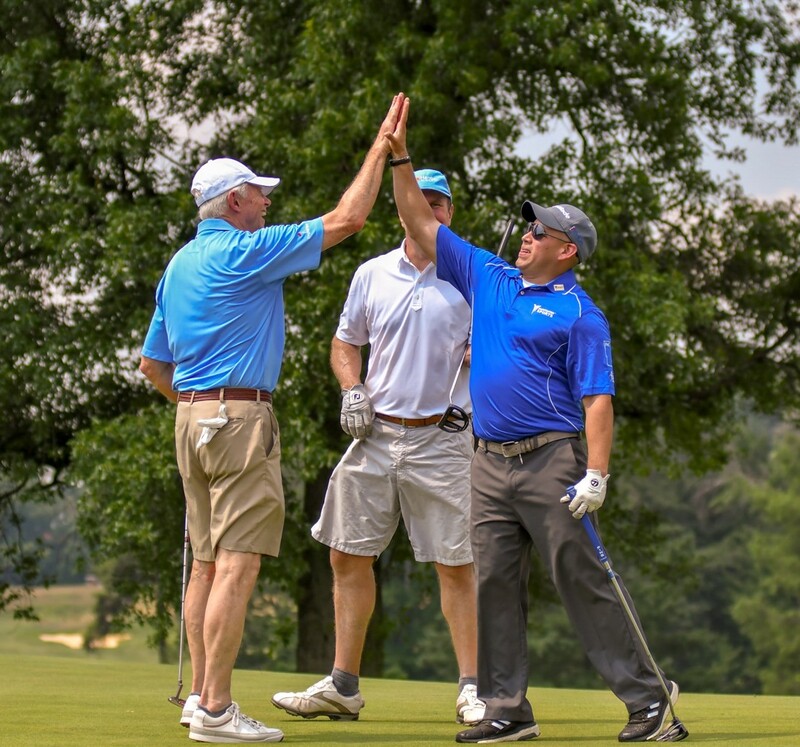 Join current and former Members of Congress, 40+ wounded warfighters and military supporters for a great day of golf and camaraderie! 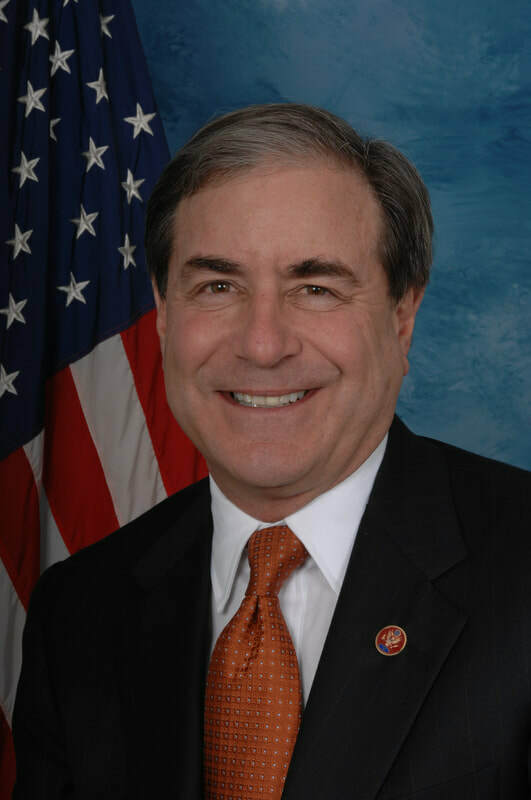 Join Congressman Yarmuth and Congressman Roe for a golf event like no other! 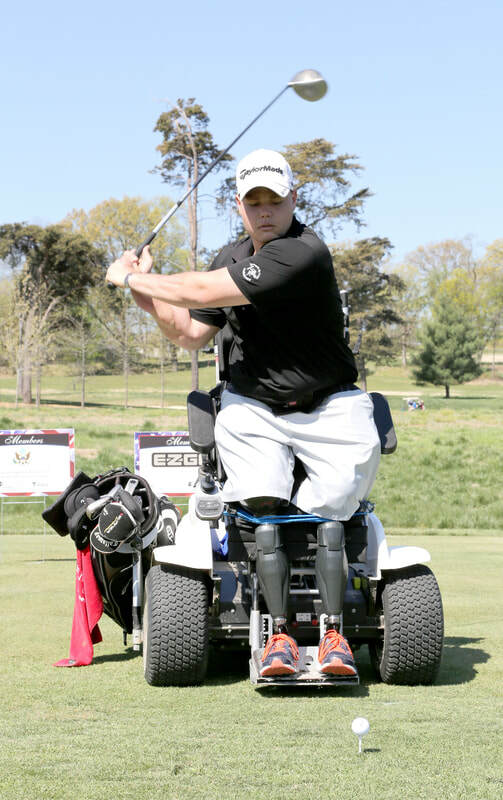 ​Tee It Up for the Troops and Disabled Sports USA's Warfighter Sports program are committed to supporting those who have served and who have given so greatly for what many take for granted.